Space Cowboy, Duke Dumont, Mike Mago, Mark Wilkinson Ft Mikalis, Spankok and more. This show was 96th in the global funky house chart. 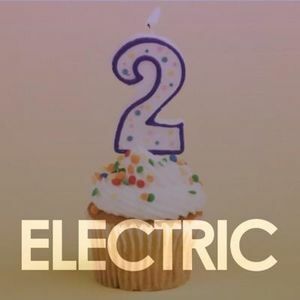 Matt Crabb with an #ANTHEMS mixtape to celebrate ThisIsElectric 2nd birthday.